How Actinic keratosis is Treated? What are the Benefits? Some skin problems cause too much trouble to the beholder. The issue such as actinic keratosis can be treated using latest actinic keratosis treatment of the Euromed Clinic Center. What it is and what are the actinic keratosis treatment benefits. Please continue reading to know what it is like to take actinic keratosis treatment in Dubai. The actinic keratosis is characterized as a rough, scaly patch on the skin that develops from years of exposure to the sun. As a matter of fact, it mostly appears on the exposed body areas such as the ears, hands, scalp, neck, face, lips, ears, and back of the hands. It is sometimes referred to as the solar keratosis and it may expand to nearby skin areas but it has no health risk. An actinic keratosis treatment can solve this skin problem. How Actinic Keratosis Treatment Works? The procedure starts by examining the affected area. Our expert will examine and let you know if it is cancerous. At the Euromed Clinic Center Dubai, the following techniques are used to perform the actinic keratosis treatment. It is also known as freezing and it is commonly used to remove actinic keratosis. In Cryosurgery technique, nitrogen is used to freeze the surface of the skin. This makes the affected area swell and peel off after some days. The chemical peels are used for a variety of reasons. It might be new to you that this technique can be used to eliminate actinic keratosis as well. Laser light is also used these days to removes the outer layer of the skin to the desired depth. The laser treatment can be used to remove actinic keratosis from any part of the body. Some topical products are also available to solve this issue. The topical applications are not often effective. Let’s move on to actinic keratosis treatment benefits. The actinic keratosis treatment can be performed using different techniques mentioned above. Here, let’s discuss actinic keratosis treatment benefits to dig deeper into the topic. The laser treatment is a non-invasive way to safely treat this skin problem. It works quickly and helps solve the problem in a short time. This technique is safe and there are no major side effects. If you are interested in taking actinic keratosis treatment in Dubai, look no further than the Euromed Clinic Center because our experts are famous for delivering promising results. 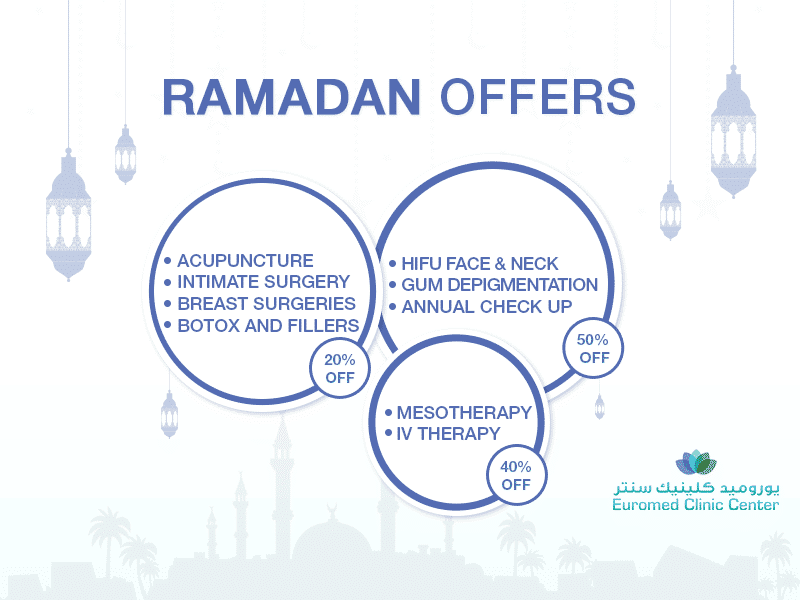 If you are interested in the latest actinic keratosis treatment from the Euromed Clinic Center Dubai, please feel free to contact us to know more. So pick up the phone and dial our number to book your appointment with one of our experts. Alternatively, you can fill out the short online form to reserve a slot.